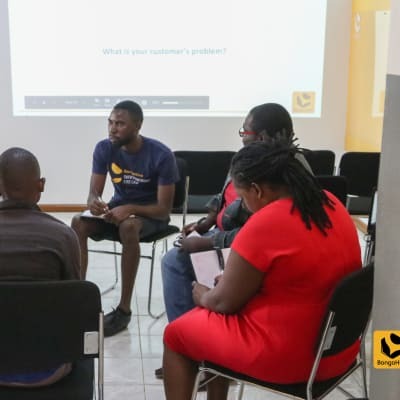 BongoHive is determined to accelerate the growth of Zambia’s most promising startups by offering programmes that are focused on identifying Zambia's entrepreneurs. This organisation brings various entrepreneurs into its space and turn their ideas and projects into scalable businesses. Butali House's love of seeing people reading has led to this book club. The club offers great opportunities for readers to meet people with common interests. Butali House also holds various writing events throughout the year such as masterclasses, write-a-thons, writing clubs, as well as one-on-one coaching.